Perfect for your presentations, this realistic cutout logo mockup comes with fine details and a clean look. It works with any shape or text, using the Photoshop smart object feature. 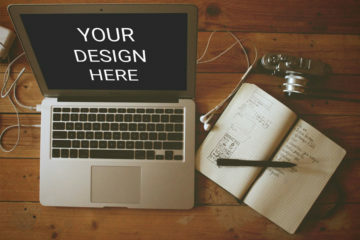 This free mockup is very easy to use and its layered PSD file is fully editable with smart objects. It has a dimension of 2500 x 1667 pixels and a minimum photoshop version of CS4. Moreover, the file already has more than 400,000 downloads and 2,166 likes. In the link, you will find the download tab and a full preview of the mockup. 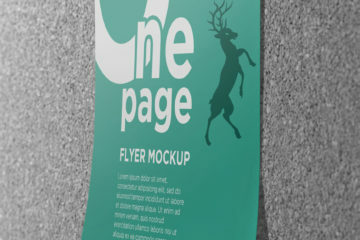 Plus, you can also check out other related projects such as a hanging wall sign mockup, perspective app screen mockup and so much more. Lastly, it is available for download at graphicburger.com. Graphic Burger contains a buffet of premium quality design resources for free and you’ll find exclusive PSD files “cooked” in-house along with featured top-notch freebies from creatives around the world.